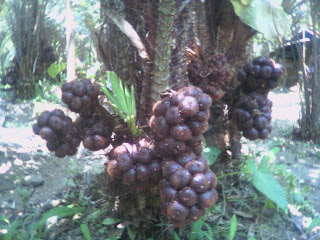 Salak is one of Indonesia's traditional fruits. Covered with brownish-black scales, the flesh tends to be ivory in color. Salak pondoh is the sweetest variety. The flesh is firm and succulent. The taste is unique yet addictive. Visiting salak pondoh farm in Turi, Sleman regency, is truly a remarkable experience?for you and your loved ones.